Taking responsibility towards society is a major concern at Axians Infoma. Contributing to a more sustainable society is part of our corporate philosophy: Technology is an important stepping stone in finding solutions to central questions of our time – surrounding efficient work, energy and environmental consciousness, mobility, and much more. The international CSR guidelines of the VINCI Group define the focus of our social commitment. These CSR guidelines are also important for us in Germany as well – for instance in our support of social projects, environmental protection activities in the office, or IT solutions that contribute to economic sustainability. 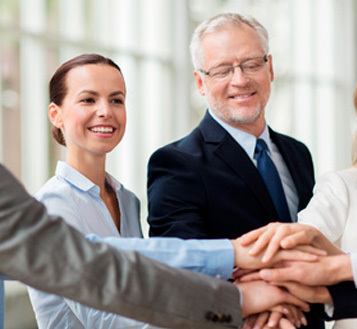 Our social responsibility towards our employees is especially important to the company. We are a family-friendly company with flexible work time models; we offer unique social services and provide each employee interesting professional prospects. We have used our Innovation Prize to honor the efforts of local authorities and public institutions working to implement innovative projects based on newsystem to generate major benefits for citizens, companies, employees, and policy alike since 2013. 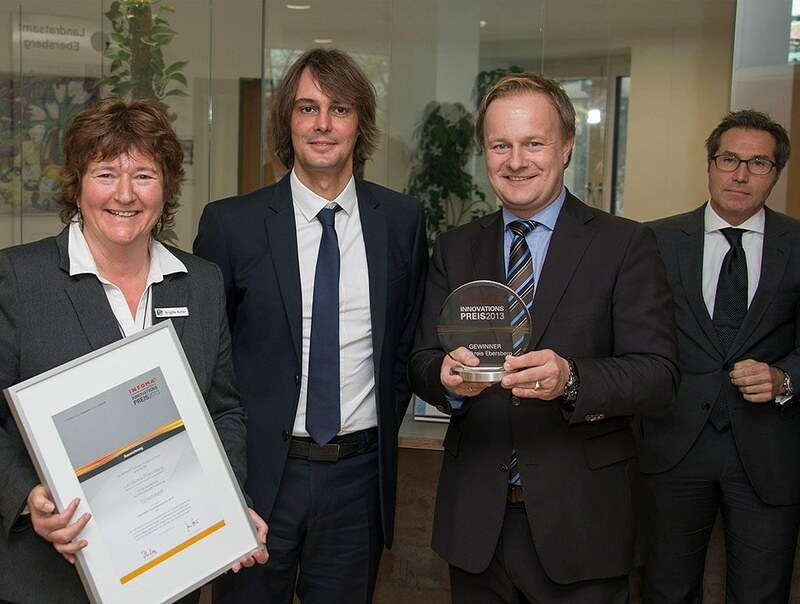 Dr. Jens Weiß from the Harz University of Applied Sciences selects the prize winners. The Innovation Prize awards 5,000 EUR to the winner and 2,500 EUR each to two additional finalists. The prize money given to the three top applicants is earmarked for an individually selected local social project. The playing field has always been a great framework for personal communication. It’s a place where you can come together to celebrate the success of your team, make new contacts, and deepen relationships. 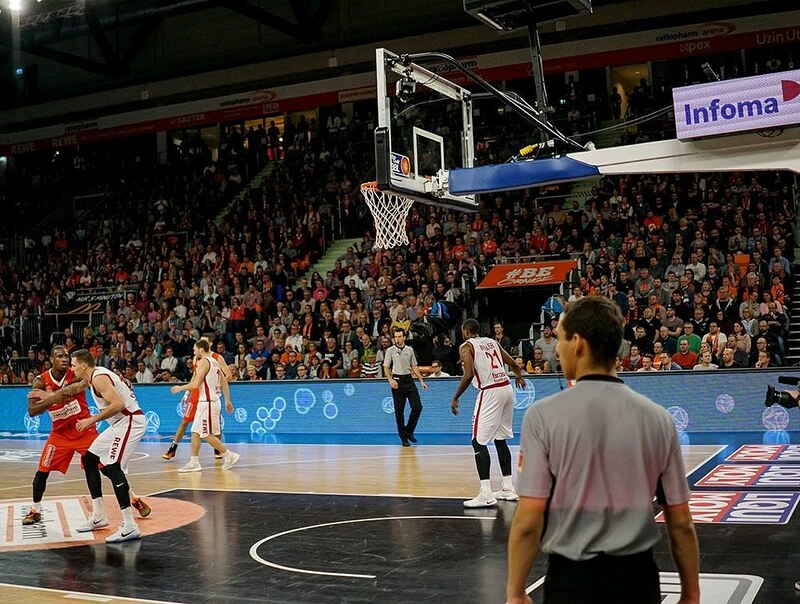 Axians Infoma is using this opportunity to support the current 2018/2019 season of the ratiopharm ulm basketball team (1st federal basketball league) as a top partner. In addition, we are focusing primarily on supporting the BBU ‘01 Schools League presented by Infoma. The league holds weekly training sessions with an experienced ratiopharm ulm coach in primary schools throughout the region. The professional players act as corporate sponsors, and each school sets up a tournament. The five best kids from all of the sponsorships receive a team scholarship. For many years, Axians Infoma has been working with Axians IT Solutions to support employees volunteering for “disadvantaged groups” or “continued IT training” through the “20 x 1,000” project. We care about environmental protection, and about environmentally-friendly IT. That’s why we consider environmental concerns in our actions, and are aware of how our activities affect the environment. Axians Infoma is obligated to comply with all relevant legal environmental provisions, and to actively avoid potential environmental contamination. 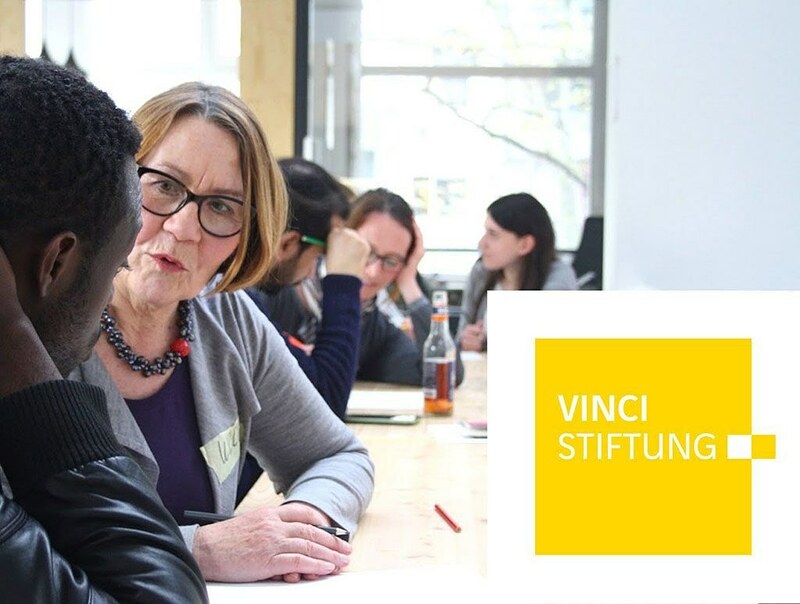 The VINCI Foundation's goal is to support projects aimed at integrating marginalized groups into professional life. Axians Infoma supports the ratiopharm ulm basketball team (1st federal basketball league) as a top partner.